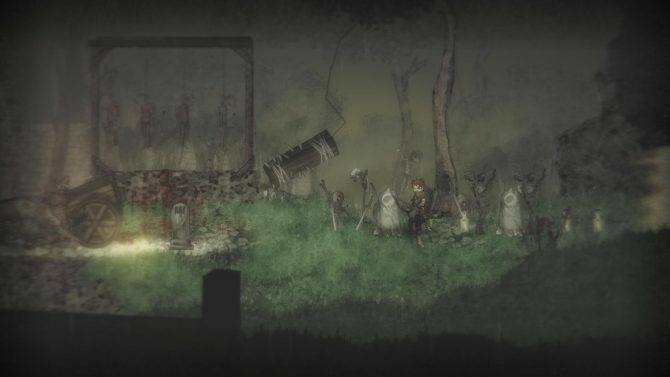 Upon Salt and Sanctuary's release on Nintendo Switch, here are five tips for first-time players of the game (and to the Souls-like genre). 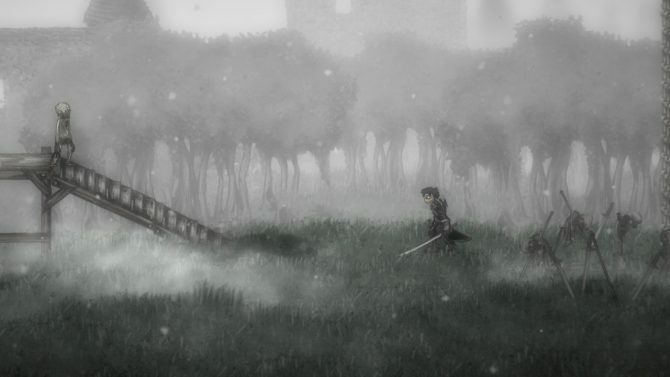 Salt and Sanctuary has made its way to the Switch today which, believe it or not, makes it one of the first Souls-like games that has ever come to a Nintendo platform. As such, many gamers who only play their games on Nintendo consoles might be unfamiliar with the ins-and-outs of the Souls-like genre and as such could quickly find themselves biting off more than they can chew in the initial hours of the game. 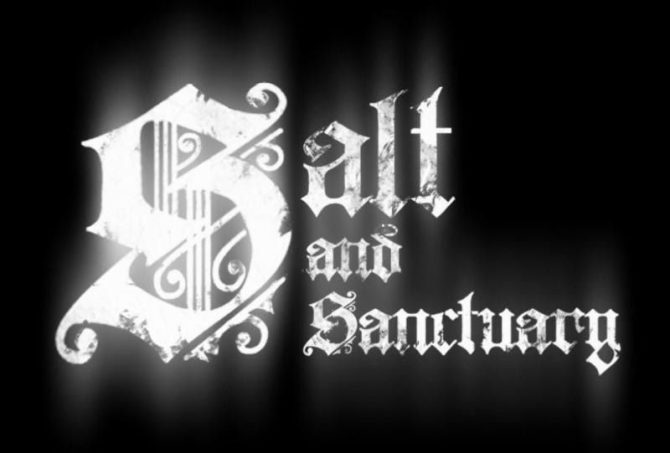 Fear not though, as I’m here to give you some helpful tips for starting your own journey in Salt and Sanctuary. If you’re a novice of Souls-like games, follow some of these guidelines early on to help you gather your bearings. 1. Don’t be afraid to farm salt. Find yourself quickly hitting a wall with a boss or just getting killed haphazardly a bit too much? Well, don’t be afraid to run through some of the same enemies over and over again to build up the number of salt you have. 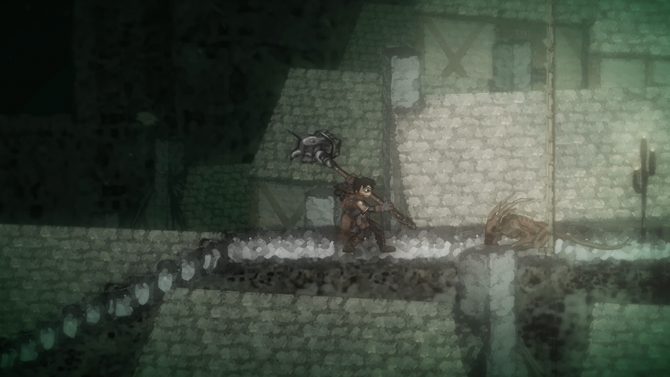 While grinding isn’t all that fun sometimes, farming for salt early on in Salt and Sanctuary can help you get ahead of the competition and can really give you an easier path through some of the game’s opening areas. Additionally, don’t be afraid to return to your sanctuary to cash in the salt that you have once you’ve built up a hefty amount of it. A lot of times, I’ve found that I’ll continue progressing further into an area instead of returning to a sanctuary and then before you know it, I wind up dead and lose everything I had on me. If you think you’re about to die and find it better to just return to your sanctuary to level up, don’t be afraid to do so. 2. Only focus on leveling a few stat categories. If you’ve never played a Souls-like game before, you’ll likely think it’s best to keep all of your base stats relatively close to one another, but you’d be wrong. If you spread your upgrade points across too many skills, you’ll be a master of none and will quickly find that your character lacks anything all that useful. Instead, choose maybe two or three stats and continually boost them as often as possible. For an easy build for new players, I recommend focusing mostly on the Strength and Endurance categories. These two stats will help boost your attack as well as your equipment load, which means you’ll be able to move and roll more quickly all while dealing out more damage. It’s a basic build to have, but it’s really effective and is typically my own default way of building my character in Salt and Sanctuary. 3. Choose a relatively simple Class. Classes in Souls-like games typically don’t matter all that much once you get past the first few hours of the game. 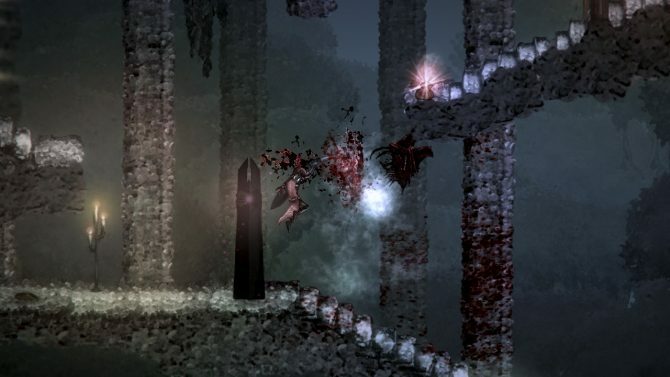 With the amount you’ll be leveling up in Salt and Sanctuary, you can pretty much decide to alternate your playstyle entirely quickly if you happened to choose a class you don’t like. That said, I always think it’s a good idea for those new to Souls-likes to not choose anything too outlandish. I suggest picking the Paladin, Knight, or Cleric classes early on and staying relatively in-line with the skills that each of those classes specializes in as you level up. While it might sound fun to pick something like the Chef class–trust me, it is fun–new players will likely run into problems very quickly. Keep things simple early on and don’t choose a class that’s going to give you too much grief before you learn the ins-and-outs of how combat mechanics work. 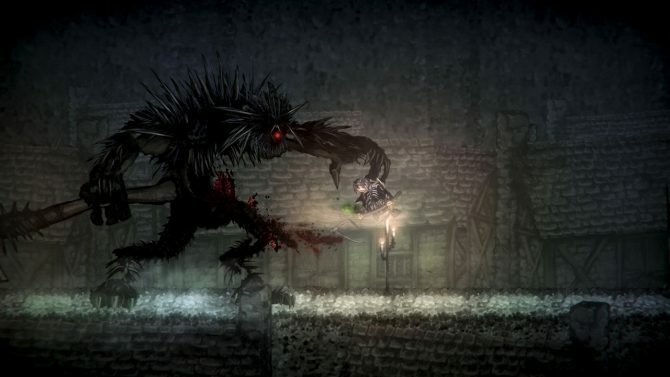 The best offense is a good defense, and that’s definitely true in Salt and Sanctuary. While you might quickly find yourself thinking that it’s best to just hack-and-slash your way through every enemy that you find, being patient and knowing when to strike will definitely help you out the most in the long run. 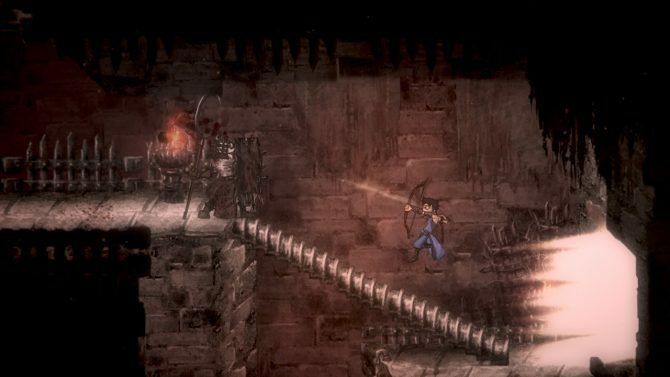 Salt and Sanctuary gives you the option to utilize a dodge roll as well as a parry move. Learning how to roll away from enemy attacks should quickly become one of your priorities in the early game, as this will benefit you through the entirety of the experience. Parrying is a bit more difficult to master, but once you do you’ll be taking down foes easier than ever before. Upon landing a parry, you can then utilize an incredibly powerful attack that will deal massive amounts of damage. If you can understand how to utilize these moves sooner rather than later, you’ll be better off for it. 5. Find a weapon you like and stick with it. 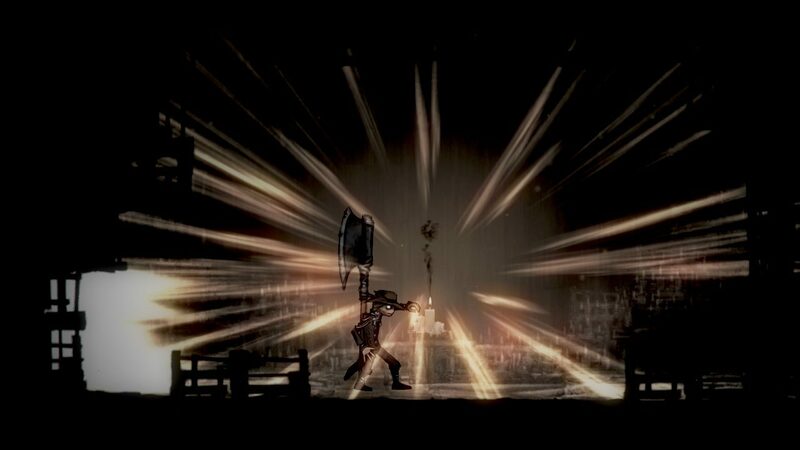 You’ll be picking up dozens upon dozens of different weapons across your journey in Salt and Sanctuary, but rather than using all of them equally, I suggest you find a select one or two that you like and sticking with them. Each weapon you find is likely going to give you a vastly different playstyle. If you find early on that you prefer the attack patterns of a spear compared to something like a sword or dagger, stick with the one you like and try to specialize in it. Another reason that I suggest you do this is because when you begin upgrading your weapons, it’s smarter to pour all of your resources into one single weapon in order to buff it to its maximum capabilities. If you start spreading out your upgrading resources across too many different weapons, you’ll eventually find that your attacks aren’t scaling all that well with the enemies you’re running into. If you find a weapon you know you like early on, start pouring all of your salt and gold into that item to boost it as early as possible. 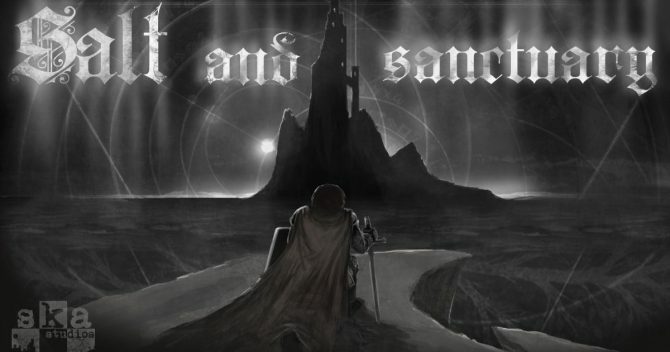 Salt and Sanctuary is available now on Nintendo Switch, and is also available for PS4, PS Vita, PC, Mac, and Linux. You can pick up the game from the Nintendo eShop right now, or you can also pre-order the physical Salt & Sanctuary – Drowned Tome Edition for Switch from Amazon, which will release on October 30th, 2018.